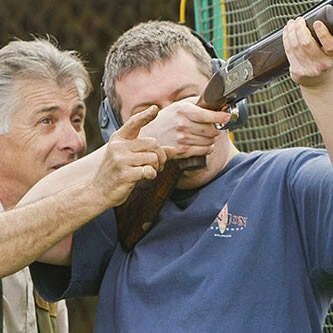 Suffolk Shooting School is managed by fully qualified CPSA (Clay Pigeon Shooting Association) instructors and is located north of Bury St. Edmunds in Suffolk. Listed below are some of the services that we can offer to create the perfect day for individuals and parties alike: Coaching for individuals, groups and parties as well as problem solving for the more experienced. Lessons can be tailor made to suit your level of expertise from beginner to advanced. Corporate day’s – ideal for team building exercises and they are fun too. Activity packages can be assembled to create a day to remember. Why not have a shooting competition with your colleagues followed by a race around the quad track or even test your driving skills in the 4 x 4 off-road vehicles. Remember all equipment is provided, just turn up and enjoy the fun. 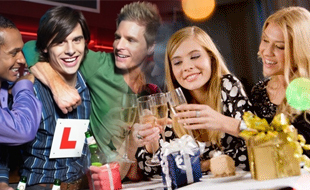 Hen and Stag parties – give your friends a send off to remember. 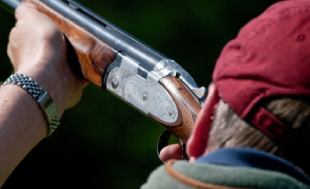 Start the day with shooting tuition by a fully qualified CPSA instructor. 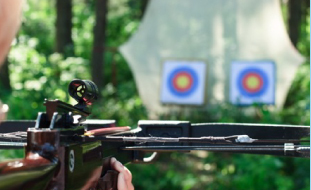 Once everyone in your group has built up confidence on the range its time for a competition. There’s nothing better than beating your mates in a good old competition, and besides it will give you something to brag about down the pub. 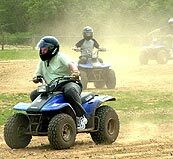 Afterwards wander through the activity park and try some of the other activities we have to offer like Quad trekking for that perfect day. Weekend Breaks – do you fancy something different to do at the weekend or maybe surprise someone special? Why not give us a call and let us organise a weekend with maybe some shooting tuition, off-road activities, evening meal and hotel booking. Call now for a quote and leave the rest to us. Just turn up and enjoy yourselves.